The NIHR Yorkshire and Humber Patient Safety Translational Research Centre has 5 funded PhD opportunities for exceptional candidates who will join our Centre and play a valuable role in progressing our research objectives. PhD programmes will be available beginning October 2019 at the University of Leeds, with expert supervision from academics embedded within the PSTRC. Are you a nurse interested in patient safety? Want an exciting career change? Fancy working with the best patient safety researchers in Yorkshire and Humber? An exciting opportunity has arisen for an enthusiastic and highly motivated registered nurse to join the Yorkshire Quality and Safety Research (YQSR) Group. The post will support the expanding portfolio of patient safety research within the YQSR Group and through its new Yorkshire and Humber Patient Safety Translational Research Centre (PSTRC). The role of the Patient Safety Research Nurse is to provide support to current and future NIHR funded research projects. 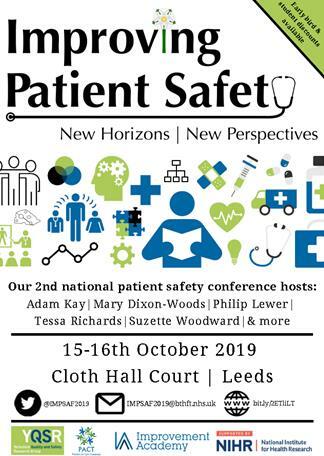 Our 2019 conference with @yqsrdotorg @Improve_Academy @YH_PSTRC @PACT_YQSR @CLAHRCYH EBT Theme will be taking place at Cloth Hall Court, Leeds on 15th & 16th October. The aim of the Yorkshire Quality and Safety Research Group’s seminar series is to bring together academics, clinicians and NHS managers in an intellectual and social environment to exchange knowledge, experience, and ideas. 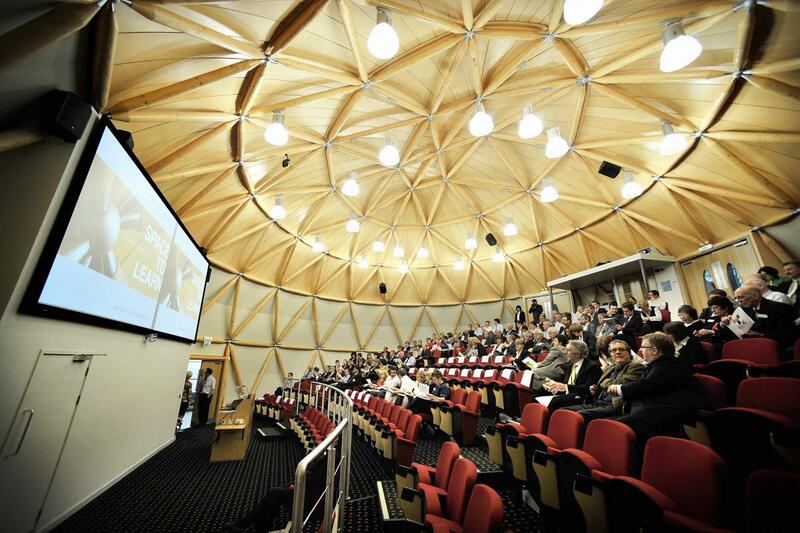 The format of each seminar is intended to encourage a range of perspectives and engagement. Invited guests include researchers from our partner institutions (Universities of Leeds, York and Bradford), Yorkshire and Humber research partners, Yorkshire and Humber Academic Health Science Network colleagues, NHS Trust managers, clinicians, and research students. All the seminars are held at the Bradford Royal Infirmary in the Sovereign Lecture Theatre. Please click here to view abstract-biography. Thrilled to have our paper on patient reported safety concerns in hospitals, published as an NIHR Signal! Such an important issue though, if patients and families are to manage themselves and their care at home. © 2019 Yorkshire Quality and Safety Research Group. All Rights Reserved.